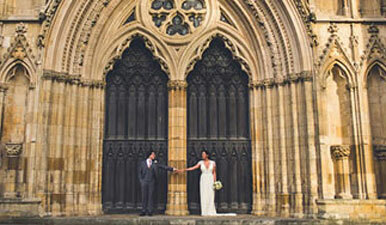 York Fine Arts has been a family run art gallery for over 40 years. 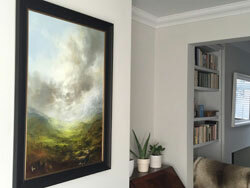 Over the decades we have gained an international reputation for sourcing high quality traditional and contemporary fine art from some of the very best artists practising today. 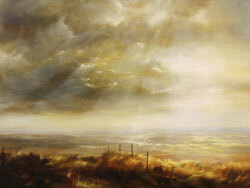 An invigorating collection of original paintings inspired by the spectacle and experience of spring. 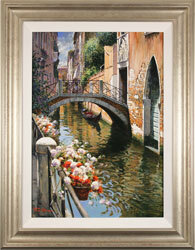 Michael John Ashcroft is one of the newest artists to York Fine Arts. 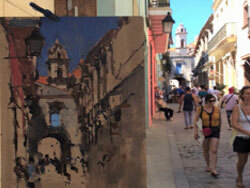 Many of his landscapes are painted en plein air, giving them a refreshing, multi-sensory essence. His chromatic cityscapes are equally impressive, bustling with life and showcasing the full spectrum of his accomplishment. 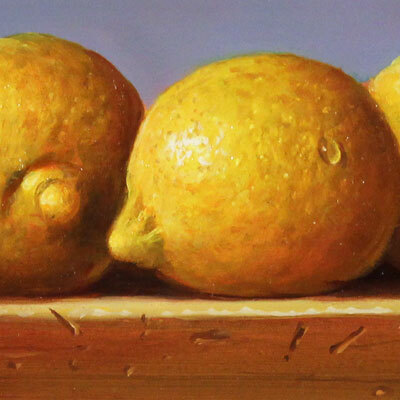 A Member of the prestigious Manchester Academy of Fine Art, Michael has received much acclaim in the art world, further fuelling the demand for his work. 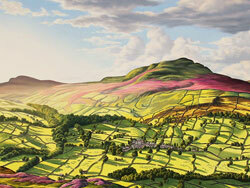 Yorkshire artist Clare Haley's breath taking paintings have awed and captivated both collectors and galleries alike. Arguably one of Yorkshire's top emerging artists, Clare magnificently captures the emotion and ethereal nature of light and landscape with unparalleled ingenuity. 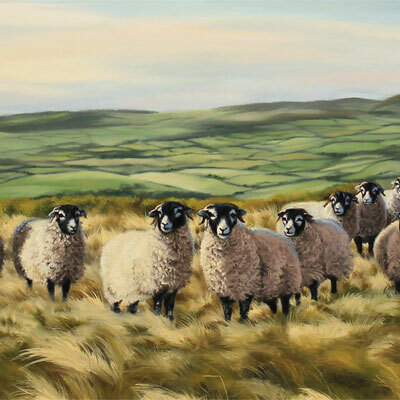 Painting professionally since 2010, Clare has already achieved remarkable success, achieving sell-out solo exhibitions and gaining a loyal base of collectors enamoured of her work. 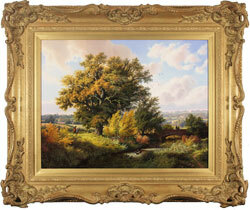 It is no surprise that Edward Hersey is one of the gallery’s most popular artists. His unique, signature style is instantly recognisable; in a vast art world, there truly is nothing comparable. His ability to balance realism and idealism in his work results in painfully picturesque landscapes that simultaneously maintain their integrity. 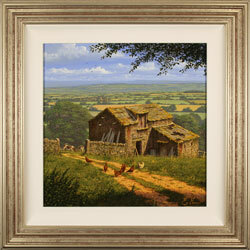 His paintings of pastoral England are treasured by avid collectors and first time buyers alike, making each one a cherished investment. 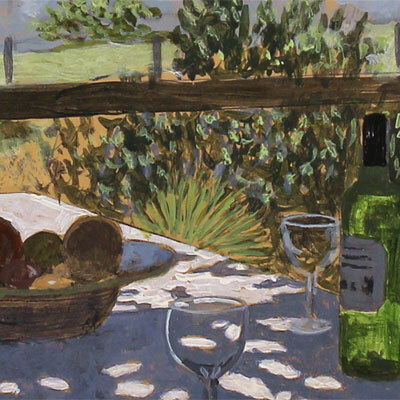 Raymond Campbell’s work accentuates the richness of life’s luxuries big and small. 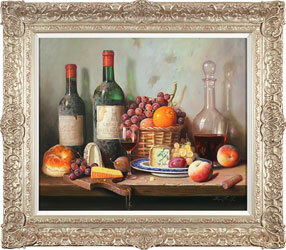 From ripened, plump fruits to luscious spreads of choice wines and fine cheeses, Raymond’s paintings are nothing short of indulgent. Echoing the work of the Dutch Masters, each piece is proof of sophisticated and accomplished technique. His work has been shown at the prestigious Royal Academy’s Summer Exhibition in multiple years, as well as the Mall Galleries in London. 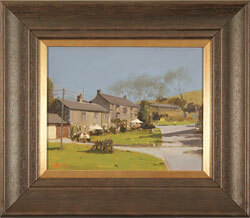 Gordon Lees’ paintings brim with nostalgia and memory. 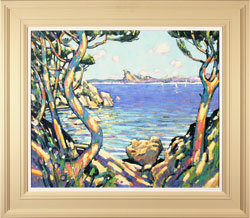 Known as ‘The Original Master of Light’, Gordon methodically uses light to set the mood of his paintings. 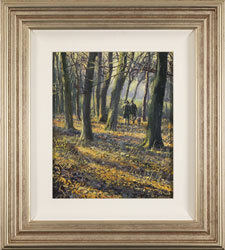 His romantic style captures the classic charm of Britain’s beloved towns and villages, preserving them in emotive pieces treasured by all. 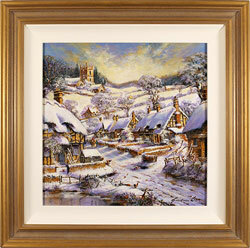 Gordon has seen a long and prosperous career spanning decades; a true testament to the timeless appeal of his work. We offer a comprehensive fine art restoration and conservation service to suit a wide range of needs, from basic cleaning to extensive repairs. Our complimentary wedding gift list provides a personalised, stress-free alternative for couples seeking a unique memento to mark their special day for years to come. The gallery's flexible art sourcing and consultancy service is tailored to suit a variety of requirements, ranging from commissioned art to bespoke private and commercial design. British artist David Sawyer RBA travels with Their Royal Highnesses The Prince of Wales and The Duchess of Cornwall as official tour artist for the Spring Tour. In celebration of International Women’s Day 2019, we take a closer look at the work of five leading female artists at York Fine Arts. Comparing masters of past and present, here we look at J. M. W. Turner and contemporary landscape artist Clare Haley, the ‘Light of Yorkshire’. 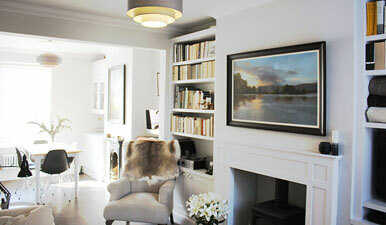 Tips for displaying your fine art collection within the confines of small spaces.